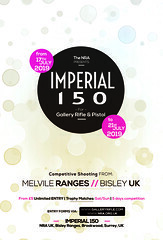 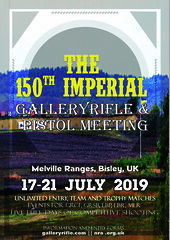 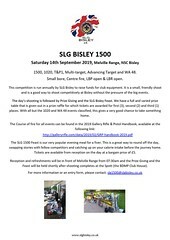 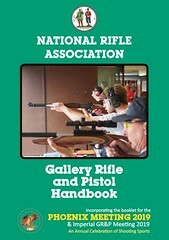 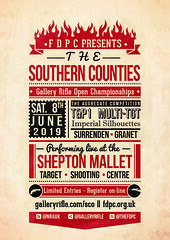 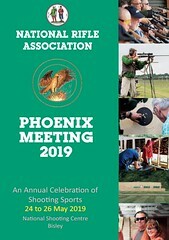 The IGRF promotes the development of Gallery Rifle competition worldwide, supervises international matches and supports a common set of worldwide rules. 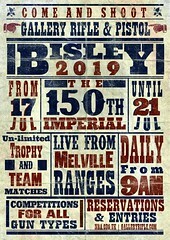 It was launched in 2006 and now has five member countries whose National Governing Bodies can be accessed through the links below. 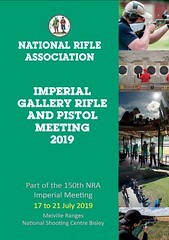 If you, as an individual or as a representative of a National Governing Body, would like further information please contact one of the officers or national representatives of the IGRF. This site will develop over time but, for now, please use the links provided to find out more about our sport.